Check out Tobi's Girls Girls Girls Mug Who run the world? Ankit's Girls Girls Girls Pink Mug will let everyone know what's up. 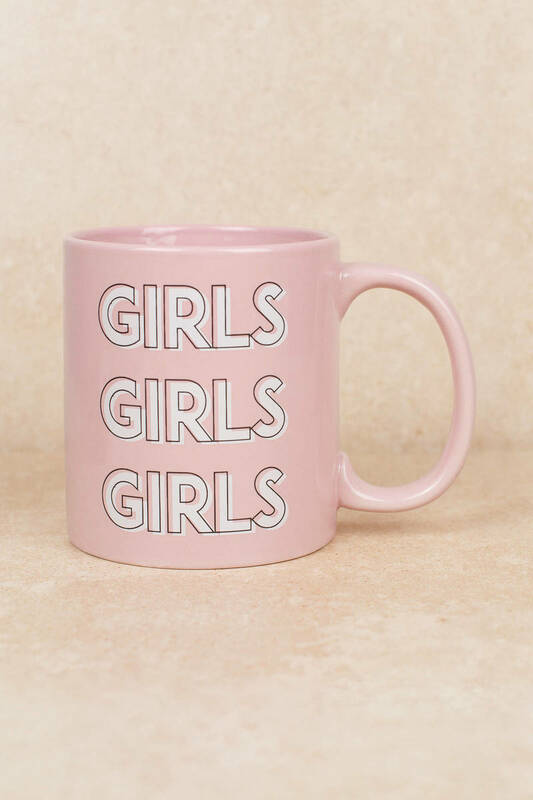 This cute coffee mug features modern bold white writing. Perfect for home and the office, put your favorite beverage in this cute cup. Who run the world? 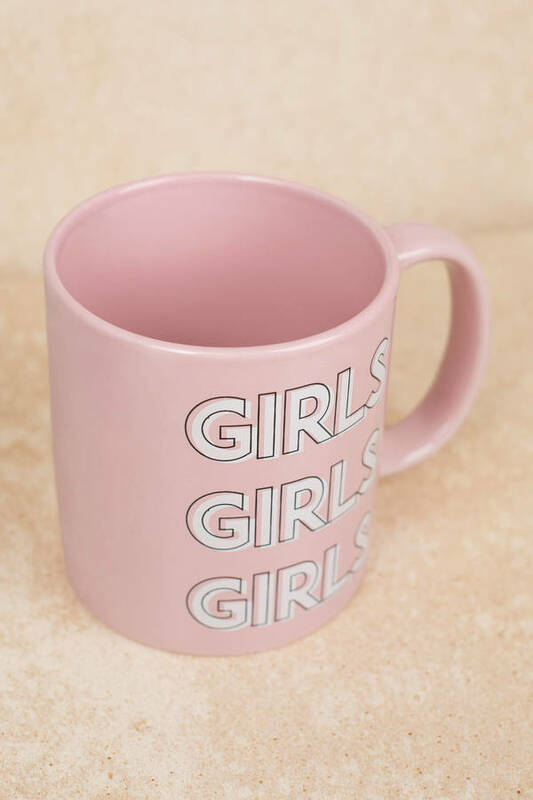 Ankit's Girls Girls Girls Pink Mug will let everyone know what's up. This cute coffee mug features modern bold white writing. Perfect for home and the office, put your favorite beverage in this cute cup.